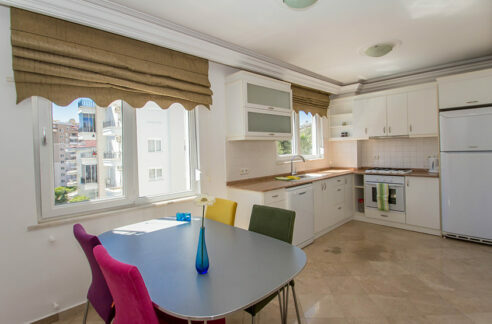 Private Home Villa For Sale In Alanya Turkey 220.000 Euro. 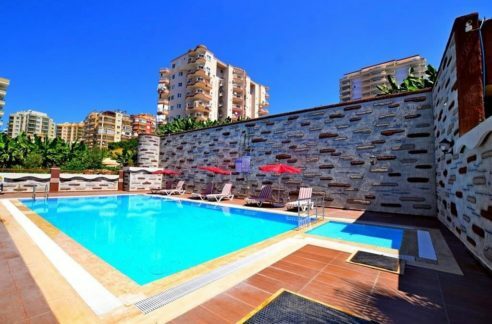 Private home villa for sale in Alanya Turkey 220.000 Euro, 250m2 private home villa, 4 rooms, 3 bathrooms, 3 toilets, private garden 350m2, private swimming pool, private car parking, floor heating, air conditioned. Year built 2015. 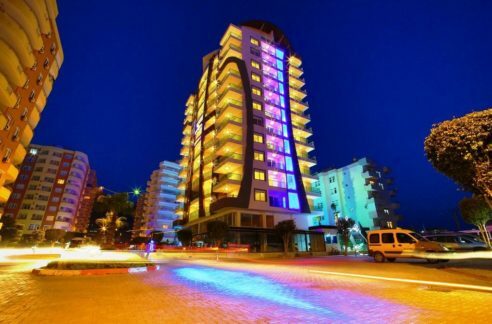 Location Alanya Kargicak Turkey. Please contact us for more information Private home villa for sale in Alanya Turkey 220.000 Euro. 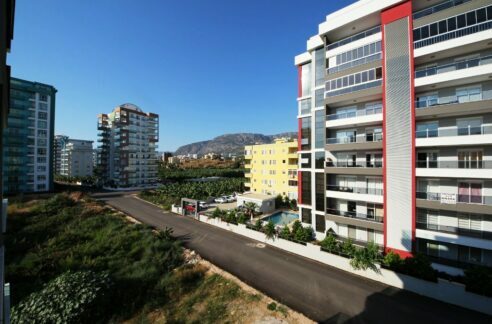 Alanya Real Estates Alanya Real Estates » ALANYA » Private Home Villa For Sale In Alanya Turkey 220.000 Euro.